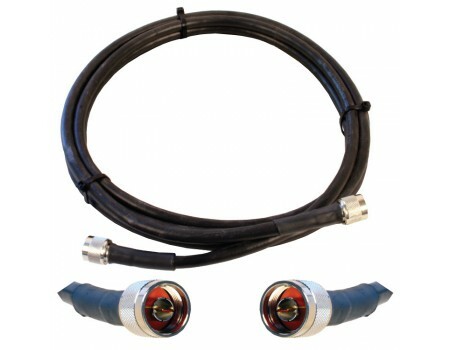 Wilson 10' Ultra Low Loss LMR-400 Coax Cable with N Male connectors. 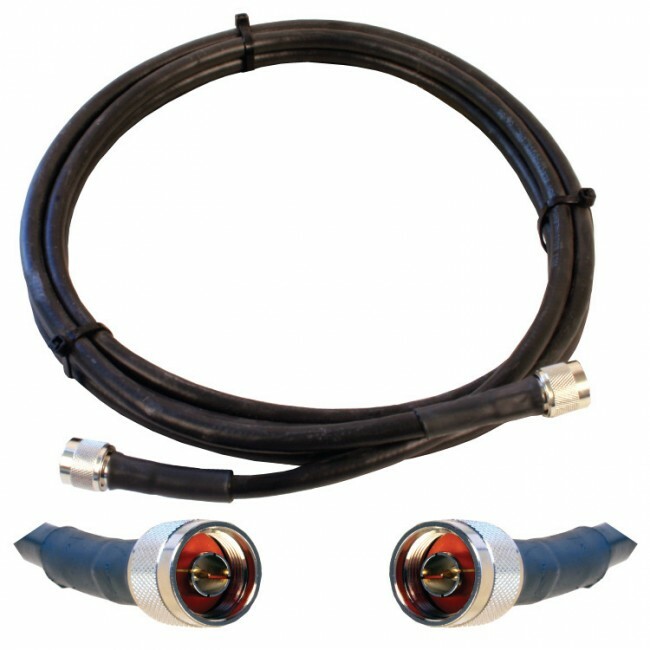 Wilson's 10ft Ultra Low Loss LMR-400 coax cable (952310) is terminated with N-Male connectors on both ends. The loss over the entire cable is -0.5dB. Depending on what you're connecting, a cable adapter may be required.